This machine is embroidery only sewing machine. This means that you cannot remove the embroidery unit. This removes the need of you worrying where you are going to store it when it is performing other tasks. There are three function buttons that are above the needle. They are the automatic thread cutter, up and down needle, and the start/stop button. There is a tension adjustment dial that is on the top of the sewing machine. 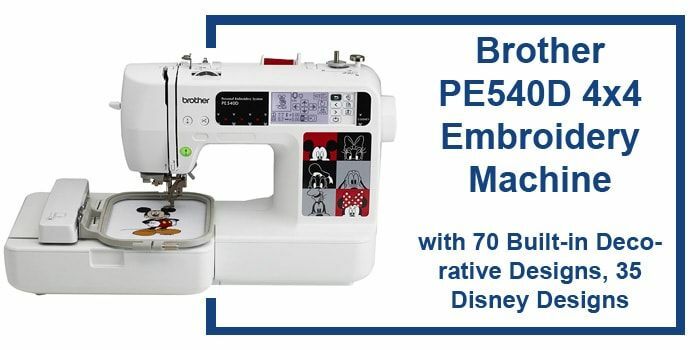 This embroidery machine is for those who have the necessary experience. You need to have spent a lot of hours in class so that you can effectively use the sewing machine. This large area is good because you can add the Mickey Mouse, Disney characters, Nemo, and many other characters to your kids’ jeans. You can also add lettering, decorative designs, clothing, gifts, and other home decor. You can get good designs from your computer and over the internet. You import these designs using a USB cable. The connectivity is in-built. 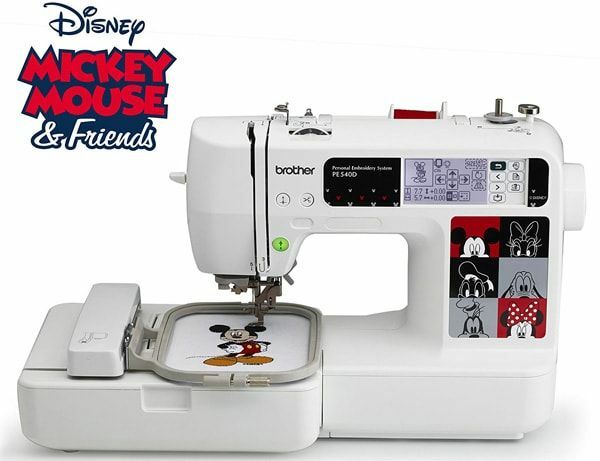 You simply connect your machine with the computer and transfer all your favorite designs. Using the LCD screen you can be able to access the designs that are in-built. You can also control all the designs and edit them to your liking. You are also able to view tutorials on the screen. The sewing machine has very bright lights that make you see the fabric easily. It has 35 built-in embroidery designs, 5 lettering fonts, 70 decorative designs, and over 120 frame pattern combinations. How do you turn the hand wheel? A. You should know that you use your wheel to lower the level to engage the needle. It should move clockwise. A. This is the lubricant you use on your machine when it is jammed. This makes all the parts to move properly. Q. What is sewing machine timing? A. This is where you synchronize your machine so that you get even stitches. 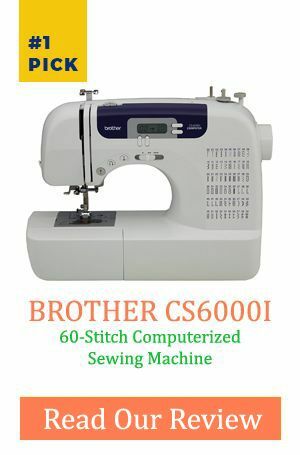 This embroidery sewing machine is ideal especially if you have the requisite experience in sewing. The decorative start working immediately you use the keypad. There is an embroidery design when you want something to guide you. It is in the library.